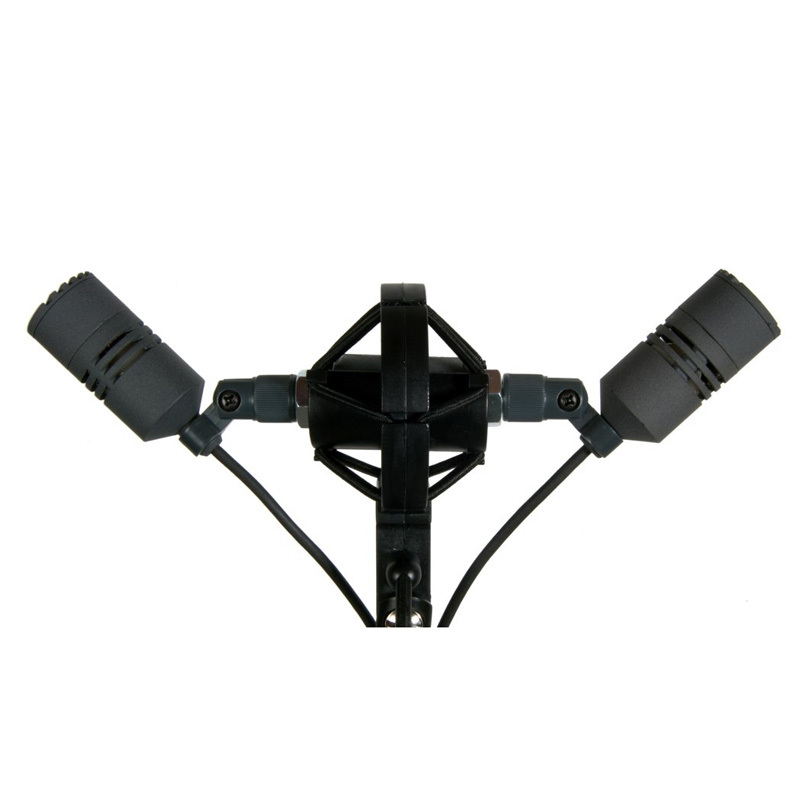 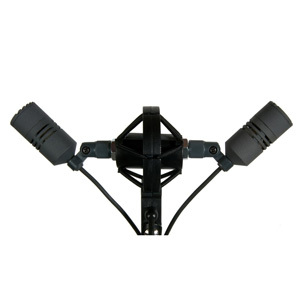 The BSC2 microphone set is made to allow a less obtrusive microphone placement. 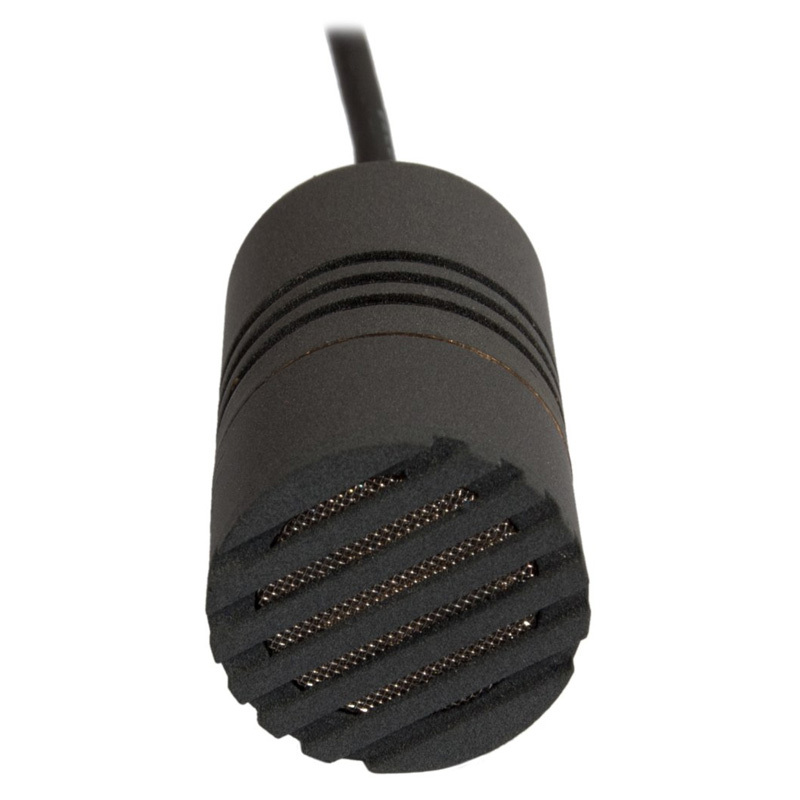 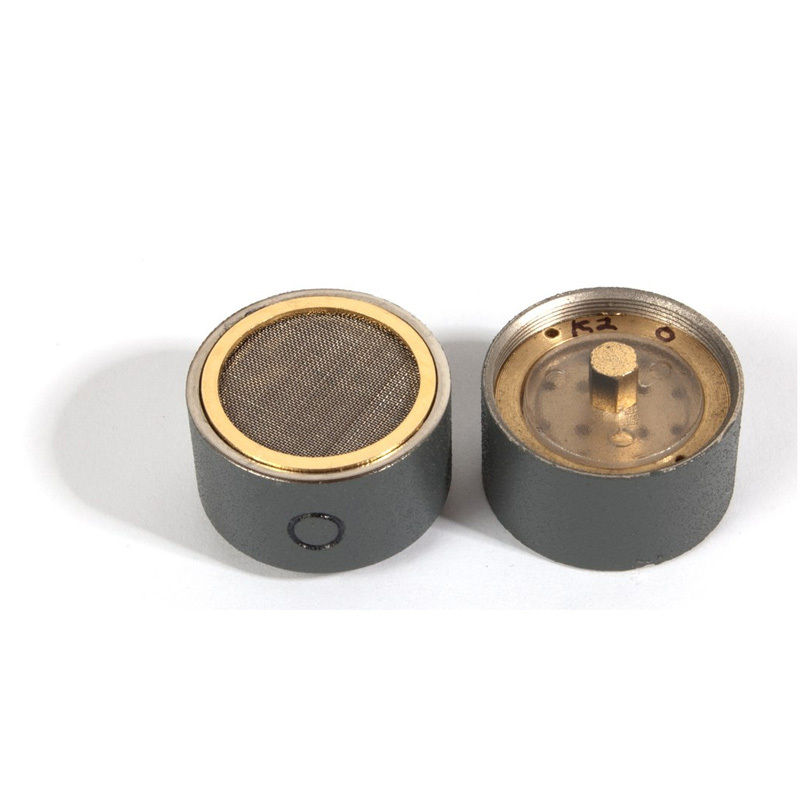 The 1.75 inch capsule head is detached from the body of the microphone using a 15 foot long cable. 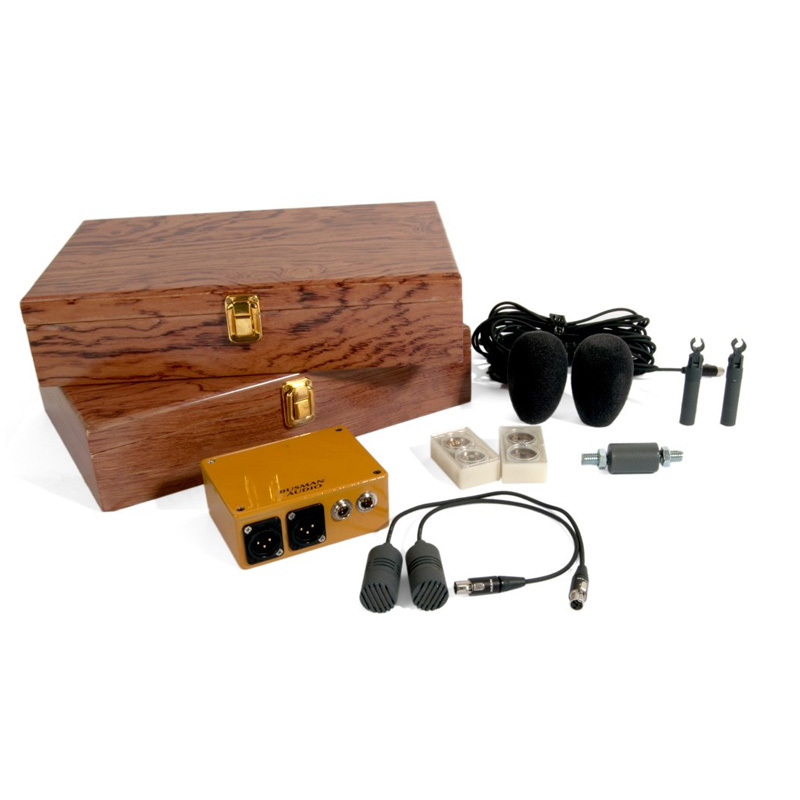 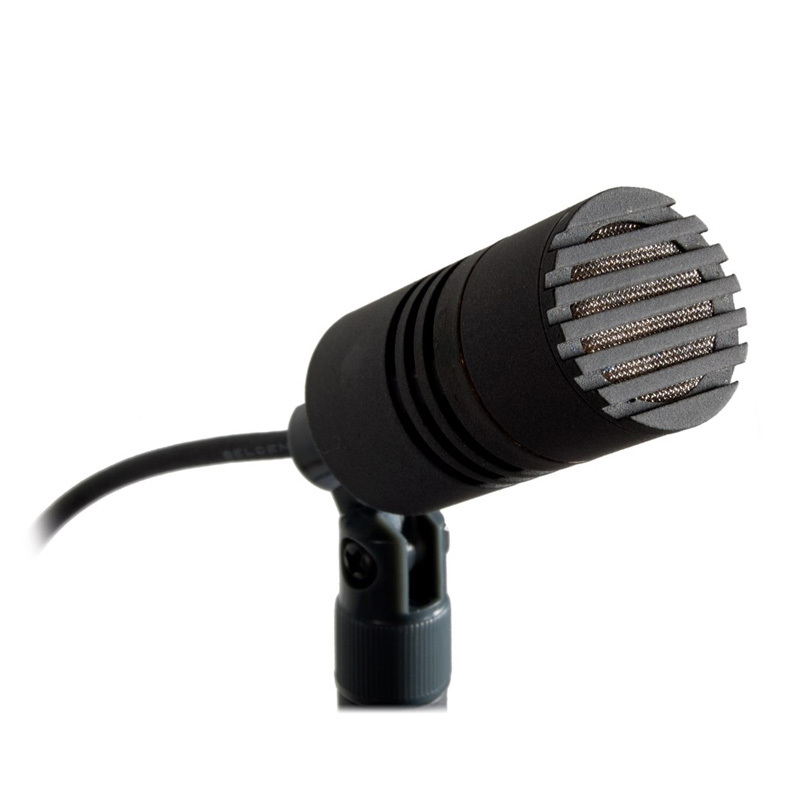 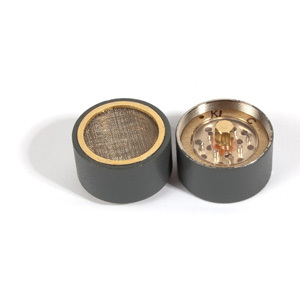 This microphone like all Busman Audio products utilizes the highest quality electronic components. The cable used between the capsule and body is Belden 1804a silver plated copper quad mic cable. 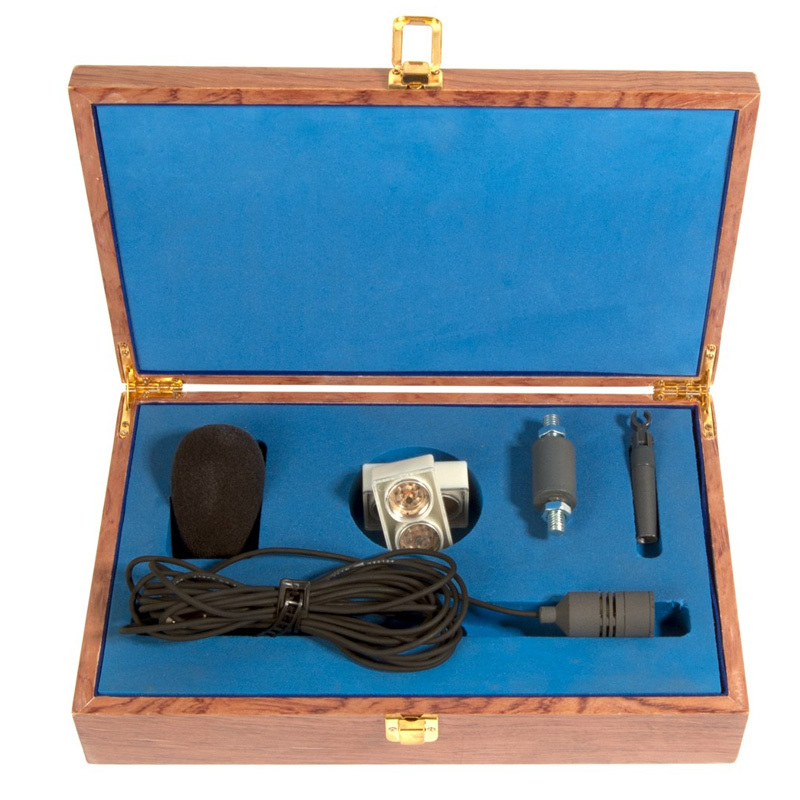 BSC2 microphones are sold as stereo pairs with three polar pattern capsules for each, mounting clips, windscreens, and cases to hold it all. 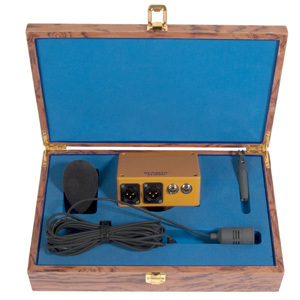 The BSC2 is great for many uses including, guitars, piano, mandolin, distance micing, and many more.